The setting team pulled up on a brisk February morning, just as the sun crested the horizon line. 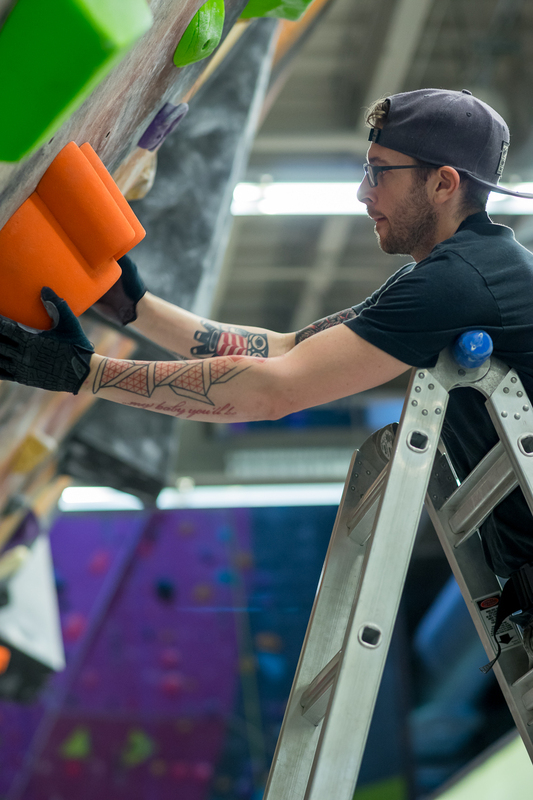 Housed inside an old power station on the outskirts of downtown St. Louis, lies Climb So iLL, a rock climbing gym that aims to build community, inspire creativity, and challenge every climber - pro and amateur alike. The setting team has quite a task ahead of them each Thursday morning as they work to strip walls and reset problems. 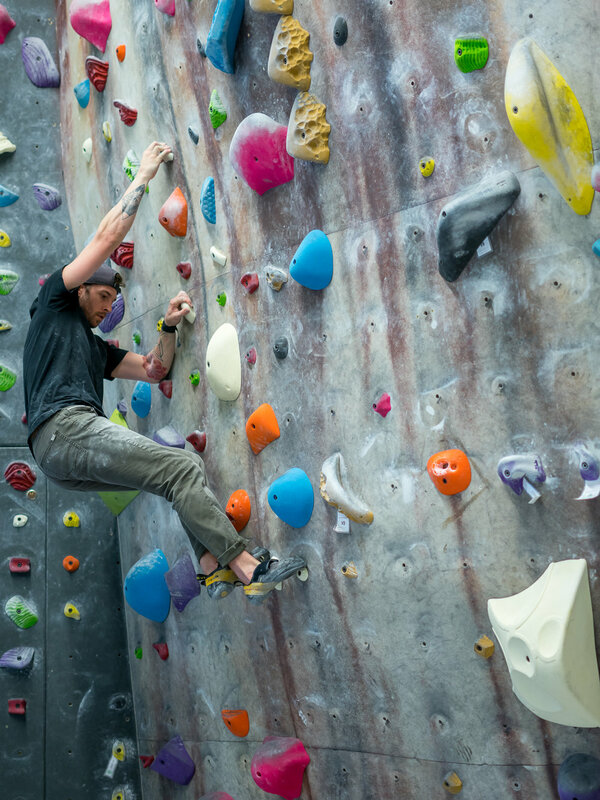 Fortunately for the crew, John Oungst is no stranger to route setting. John's role as Routesetting Director puts him in charge of laying out the basic design of the wall. It's a task he's taken on headfirst for years now and it comes, seemingly, second-hand to him. 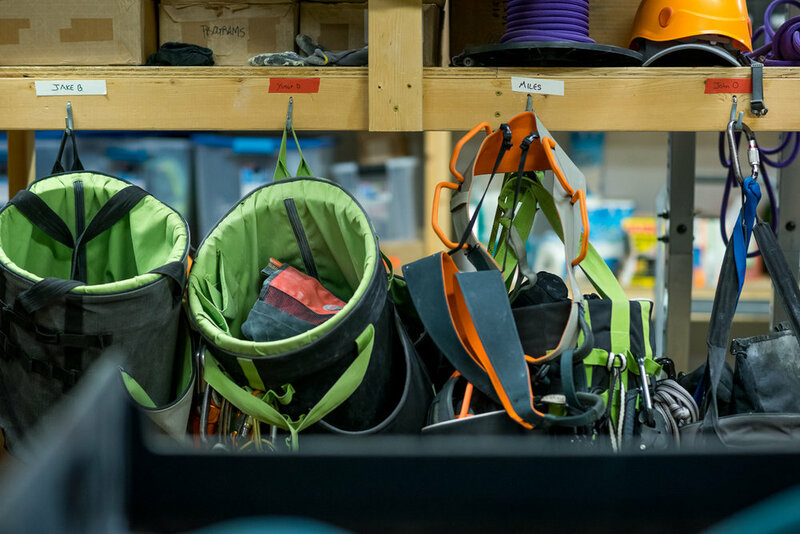 After hours of resetting the wall, the crew gather to discuss and tackle the new challenges. 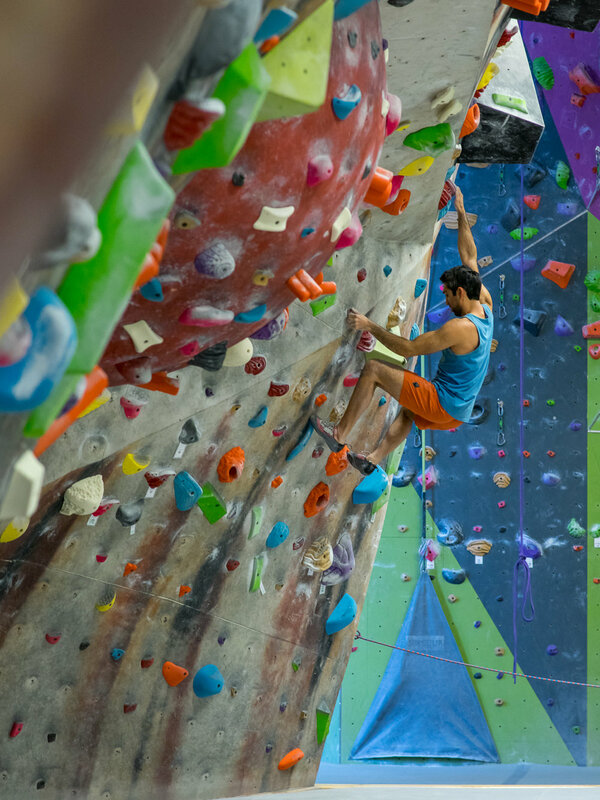 Seeing each routesetter work through problems, illustrating how they imagined climbers would move, is incredible. It quickly highlights the creativity and imagination this crew has to have, not to mention their physical ability to scale the walls.